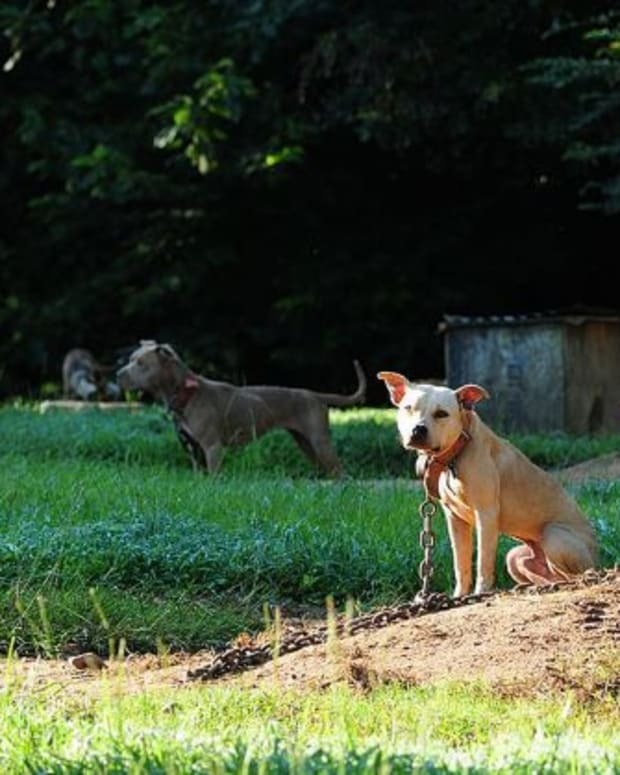 A young pit bull with cuts to his head and neck and a possible broken leg was confiscated from the temporary fight ring in a vacant lot on Heyward Road when Florence County Sheriff’s busted a dog-fight in progress on Saturday. 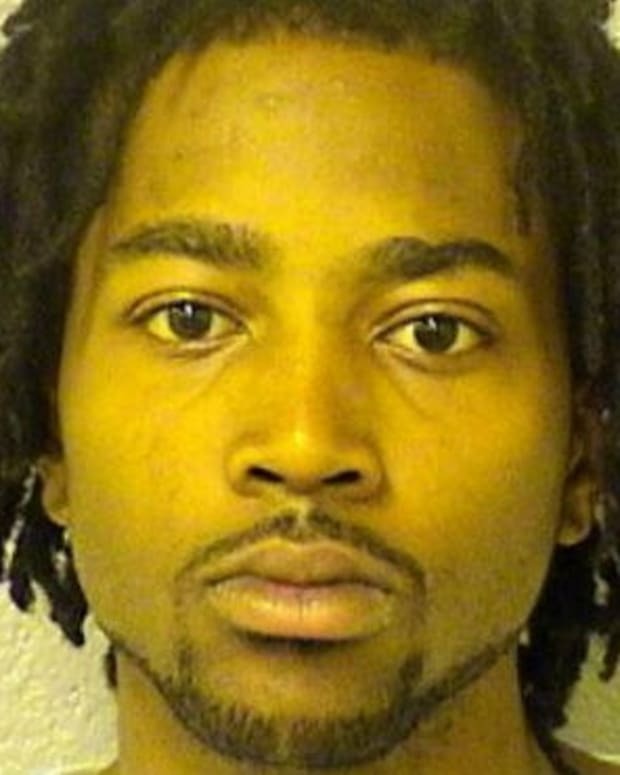 A second pit bull “took down” one of the suspects who tried to run into the woods to escape law-enforcement officers. That dog has not yet been found, according to the Republic. The pit bull impounded is estimated between 18 months and two years in age. He was brought by sheriffs to the Florence County Environmental Services and placed on a customary 15-day hold. He was then taken to a veterinarian on Monday to be treated. 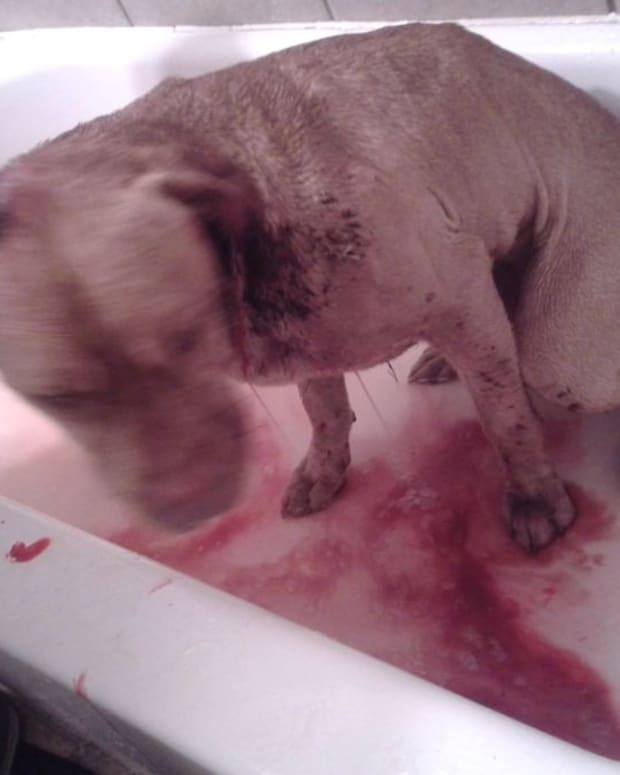 “It has some facial lacerations and some lacerations to the neck, and its right leg is possibly broken,” Herbie Christmas, of Florence County Environmental Services, told Traci Bridges on the SCNow morning news. “We don’t have the money to provide vet care for every stray, but because of the circumstances in this case, we did take the dog to a veterinarian to be evaluated and treated if needed,” he said. He said the dog has been friendly to him and his staff and has shown no signs of aggression. “I saw him at 6 a.m. this morning. He was wagging his tail and even came to the fence and licked my hand, Christmas stated. “But actually, animals that are bred to fight don’t usually show aggression toward humans, because their handlers have to get in the ring with them. So if they show aggression toward the handlers, they usually don’t make the cut (to fight). They’re trained to be aggressive to other animals, not humans,” he explained. Christmas told SCNow that there is no plan for the future of the dog yet. 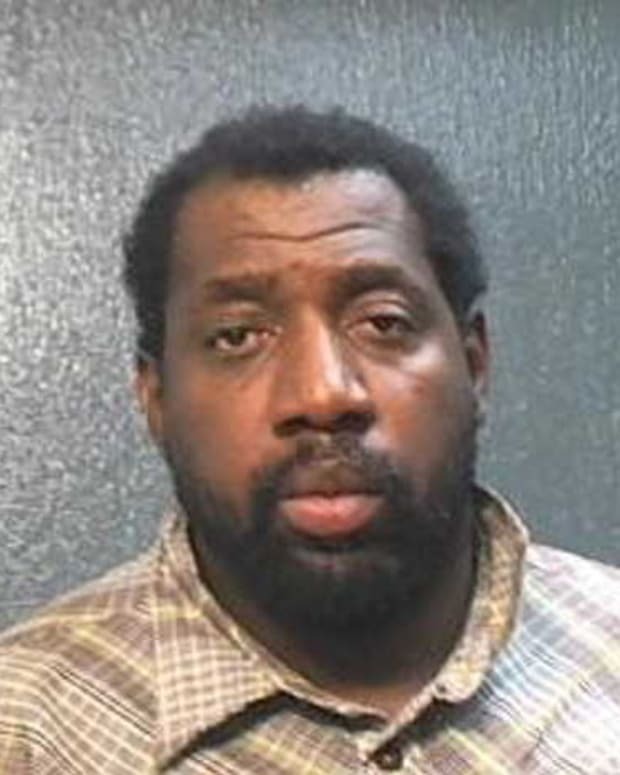 That decision will be made after he talks to Florence County Sheriff’s investigators, he said. Edward Windham, 32, of 913 Chesterfield Drive in Florence, was the only one of the eight arrestees who remained in custody as of Monday at 12:30 p.m. The others were released on Sunday morning.